Mandy started her career in the fashion world at W Magazine, where she was an accessories writer covering the women’s shoe, bag, and jewelry scene. After sitting front row at fashion shows, Mandy made the move to the online advertising world, where she worked for three years helping clients like The New York Times launch their style website. Mandy currently works at American Express, where she oversees the online personalization strategy for AmericanExpress.com. As a teen, Mandy grew up all over the world and lived in 15 different houses between the US, Hong Kong and Beijing. Mandy received a BA in Sociology from Brown University, where she discovered her passion for career mentorship as a volunteer at the Brown Career Development Center. 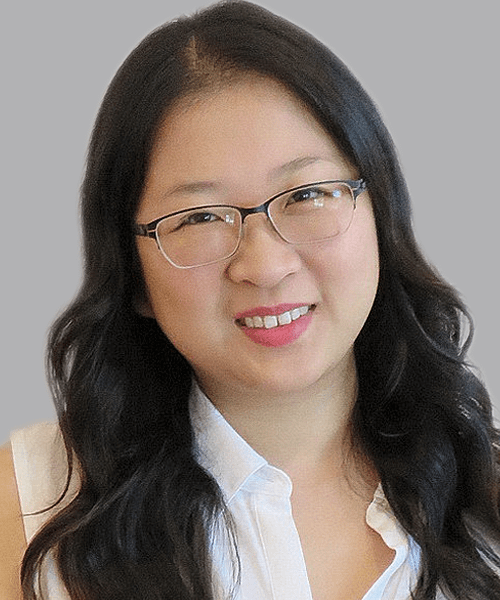 In 2010, Ms. Tang earned her MBA from Columbia Business School, with a focus in Marketing and Finance (not to mention the occasional seminar at Columbia’s journalism school). As the only ex-fashionista in her Advanced Corporate Finance class, she’s proud to have rocked out killer discounted cash flows in three inch heels.